For ages 6-46 months, no sign-up required. Wednesdays beginning March 6, @ 10:30am. 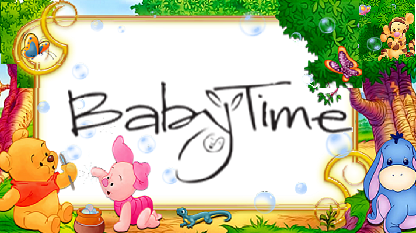 Stories, music, activities, bubbles, and more for you and your baby. Free play to follow. Continues through Wednesday, April 10.